As the only Vancouver-based dietitian specializing in the Paleolithic nutrition, Sarah provides unique, interactive, and customizable nutrition programs designed to optimize health the "Paleo" way! Her warm and friendly manner and professional demeanour make Sarah popular with clients and colleagues alike. If you are looking for local services or treatment in the office or hospital from a Registered Dietitian, contact a provider such as ( Ms. Sarah Ware ) with this phone number to inquire if they are accepting patients or you need a referral. . 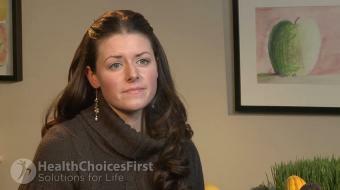 The speaker in the video may have no association with ( Ms. Sarah Ware, Registered Dietitian, North Vancouver, BC ). 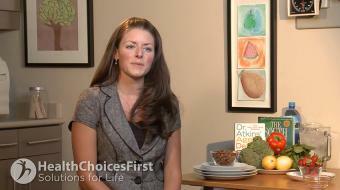 ( Ms. Sarah Ware, Registered Dietitian ), may talk about some of the conditions and some of the treatment options shown in the videos on HealthChoicesFirst. Always talk with your health care practitioner about the information you learnt from the videos in regards to treatments and procedures the healthcare practitioner could perform and if they would be appropriate for you. Remember good information is the corner stone to understanding your condition or disease. Please contact ( Ms. Sarah Ware, Registered Dietitian, North Vancouver, BC ) to enquire if this health care provider is accepting new patients. Sarah Ware, B.Sc. 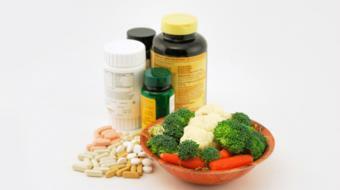 (Hons), RD, CDE, discusses What are Benefits of Supplements. 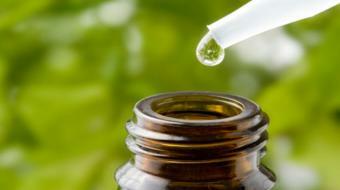 Marcus, an active 8-year-old, has complained to his mother about tummy aches and pain when he tries to "go number 2". He shares that he can't go very often, but when he does it is lumpy and hurts. His mom takes him to their family doctor, who identifies the issue as acute constipation. Marcus' mom mentions Marcus is a bit of a picky eater - she has a difficult time getting him to drink fluids, especially after soccer practices and games, he prefers his sandwiches on white bread, and doesn't like to eat his vegetables. 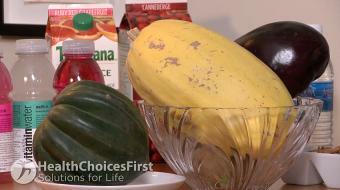 The doctor recommends Marcus and his mom talk to a Registered Dietitian to see how Marcus can get more fiber into his diet and come up with some ways to stay hydrated throughout the day. Additionally, discussing the use of mild laxatives with both the dietitian and doctor may be appropriate. If Marcus's constipation doesn't resolve his mother should consider seeing a pediatric gastroenterologist or pediatrician to talk about long term management of his constipation. 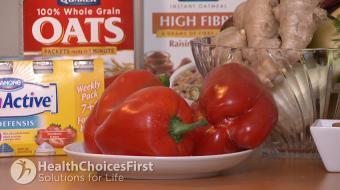 Debbie is a 64-year-old grandmother and has been pre-diabetic for almost 10 years. 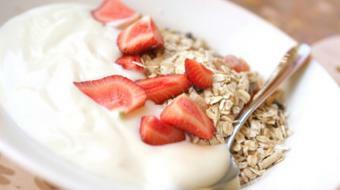 Her fasting blood sugars range from 5.6 - 6.8 and her post-meal blood sugars remain in the healthy range. Debbie’s haemoglobin A1C is stable at 6%. Her blood pressure is in the normal-to-low range and her cholesterol levels are slightly high. She takes no medication at this time and her goal is to always manage her health through diet and exercise alone. At her recent check-up with her family doctor Debbie was informed that although her weight had not increased her waist circumference had. 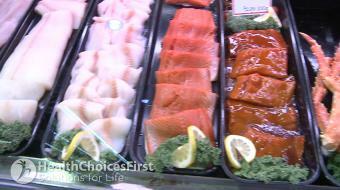 This signifies a greater health risk, as it tends to suggest an accumulation of intra-abdominal visceral fat. She too has noticed that although her weight remains stable there has been an upwards shift of fat that seems to be accumulating between the belly button and rib area, making her very uncomfortable. 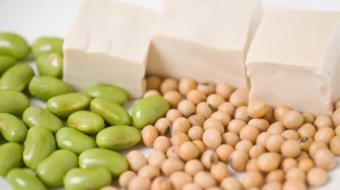 Debbie has tried numerous diets over the years to keep her weight as low as possible and has incorporated many tips provided by a dietitian that she saw in the past. She walks a few times a week and also takes at least two Zumba classes. Debbie feels she has exhausted all options for getting rid of the abdominal fat from a diet perspective. She is tired of thinking about good foods vs. bad foods and what she should do every time she goes to eat something. Debbie's family doctor has suggested she re-visit the idea of a dietitian consultation for some metabolism-boosting suggestions. The physician has also suggested an appointment with a personal trainer to help strengthen and build muscle, which could further boost metabolism and promote fat loss. Doing yoga or pilates may also help increase her metabolism and contribute to overall strength and fitness. Very true - and this can lead to infection which can be much harder to manage for those with diabetes, especially for those with poor blood glucose control. @joy is right, an appointment with a dietitian or nutritionist can help you understand what your doctor means by reducing your carbohydrate intake. 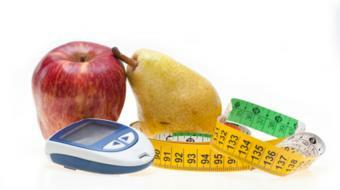 You can control your blood glucose levels and still eat carbohydrates. @K.Michael, agave syrup is technically a more natural choice as a sweetener but its composition is not far from high fructose corn syrup. 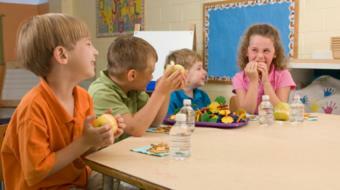 Nutritionists and dietitians encourage people to avoid that as much as possible. @lisa, I agree! What a great way to incorporate exercise into ones working day. Other health professionals should take this on too. 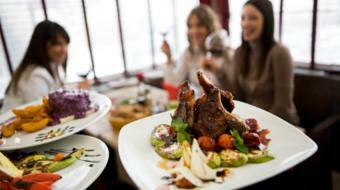 Nutritionists could do walking follow up sessions! @Lisa, great point about how a holistic nutritionist or dietitian can help devise a plan and focus on more that just what your eating. Looking at timing, quality and quantity are all important. Sarah Ware, RD, diététicienne, parle du rôle des graisses dans notre alimentation. Sarah Ware, RD, diététicienne, parle des avantages de la vitamine D.
Sarah Ware, RD, diététicienne, parle des avantages de la vitamine C.
Sarah Ware, RD, diététicienne, parle des avantages de la vitamine B12. Sarah Ware, RD, diététicienne, parle de régime alimentaire et le sang glycémie. 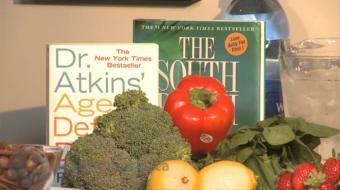 Sarah Ware, BSc (Hons), RD, CDE, discusses diets and weight loss. 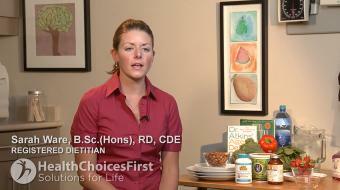 Sarah Ware, BSc (Hons), RD, CDE, discusses diets and nutrition. Sarah Ware, B.Sc. 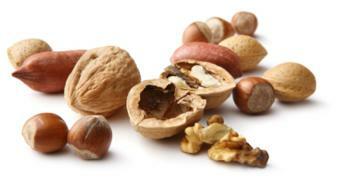 (Hons), RD, CDE, discusses How Can Plant Sterols Help with LDL Cholesterol? Sarah Ware, B.Sc. 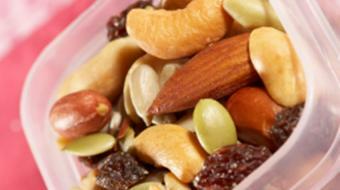 (Hons), RD, CDE, discusses which foods contain plant sterols. Sarah Ware, B.Sc. 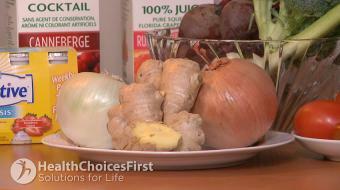 (Hons), RD, CDE, discusses the benefits of plant sterols in your diet. Sarah Ware, B.Sc. 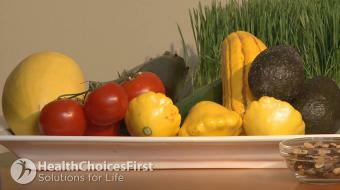 (Hons), RD, CDE, discusses the Nutritional Benefits of Red Peppers. 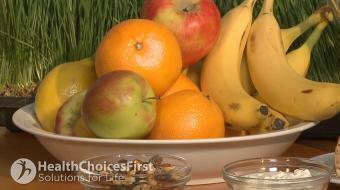 Sarah Ware, BSc (Hons), RD, CDE, discusses vitamin C in nutrition. 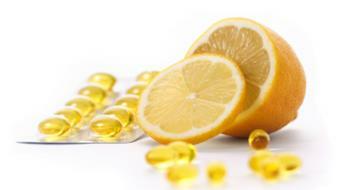 Sarah Ware, BSc (Hons), RD, CDE, discusses vitamin D in nutrition. 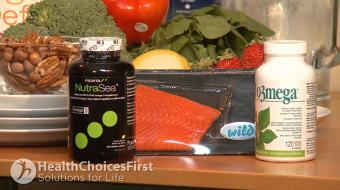 Sarah Ware, BSc (Hons), RD, CDE, discusses Good Nutrition for Osteoporosis. 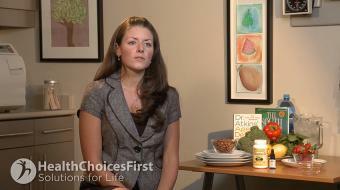 Sarah Ware, BSc (Hons), RD, CDE, discusses Good Protein for Great Nutrition. 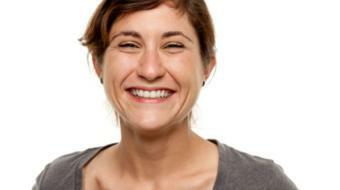 Sarah Ware, BSc (Hons), RD, CDE, discusses the benefits of water. 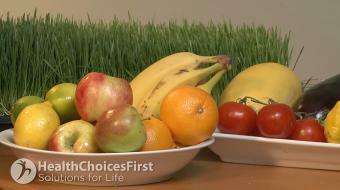 Sarah Ware, BSc (Hons), RD, CDE, compares popular diets. 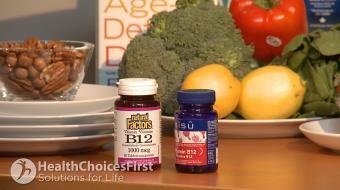 Sarah Ware, BSc (Hons), RD, CDE, discusses vitamin B12 in nutrition. 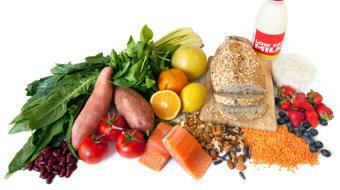 Would recommend Ms. Sarah Ware to anyone looking for a great Registered Dietitian in North Vancouver. Was referred to Sarah by my family doctor and was happy I went to see her. Sarah really got me thinking about food choices and what I thought were good food choices. Would recommend Sarah Ware to any one looking for a nutritionist. Really like Sarah Ware's no nonsense approach to food and understanding of food. I would recommend saran to anyone looking for help with food and food choices as she will give you lots of good information to make smart choices. You may have tried all sorts of diets, but if Weight Loss and Slow Metabolism play a role, you might need help from someone who can assist you with meal planning and nutrition. 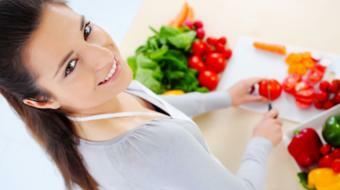 For more information, you should consider visiting a Registered Dietitian in North Vancouver, BC, such as Ms. Sarah Ware.